Maybe We Are Tiny House People? So, it’s been about 2.5 weeks home in Texas to visit family and play a few shows. We have been staying with Rodney’s family in actual houses. And I have learned a few things about, not only myself, but my family too. 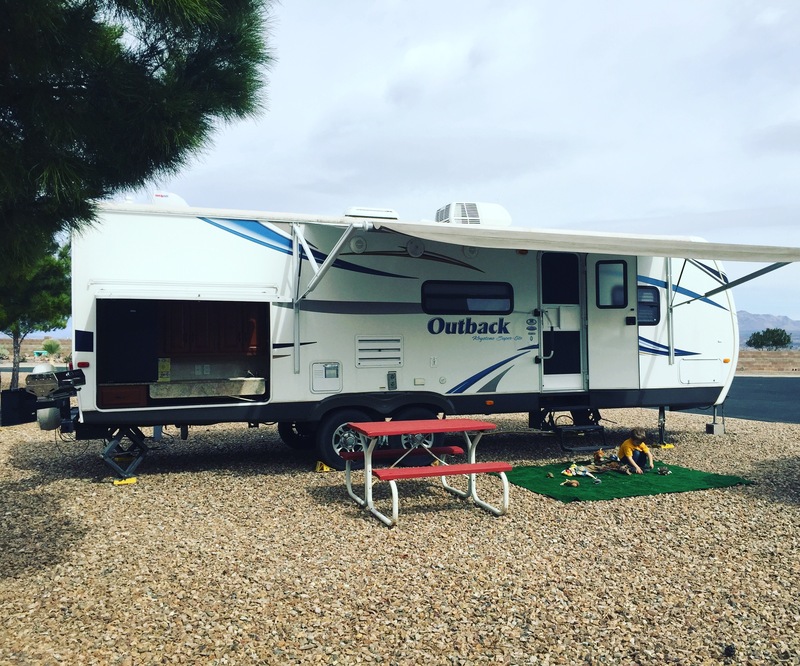 It was hard to tell the first six weeks on the road if the fact that everything was going well in the travel trailer was just the newness of me being at home or if in fact we were “in the groove” of living in this travel trailer. 1. It is so much easier to stick to a daily routine in a smaller space. For me, while in the trailer I was able to easily remember to take all the vitamins and pills I needed, everyday. Why? Because they were right there in my face pretty much 65% of the time. There are not many places for me to go hide in the trailer so it was easy to stay on that schedule. 2. It is easy to keep Wyatt on a schedule. While we were living in an actual house with multiple rooms and I was working, it was nearly impossible to keep Wyatt on any kind of schedule. None. We just were not organized enough to do it. (I guess). 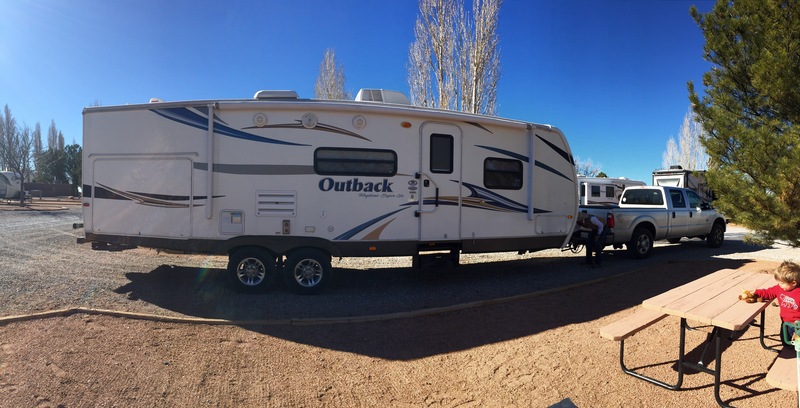 In a travel trailer on the road- you have to keep to a schedule. Wake up, breakfast, play with toys while mom and dad get dressed, go on an adventure, lunch, shorter adventure or “daily lesson” nap or movie or toys while mom and dad do work, dinner, bed. It was pretty solid. But also sounds like something that should be able to be pulled off by people who live in traditional housing. However, this couldn’t be further from the truth. For us. It doesn’t seem like anything changed, moving from the trailer to family’s houses but holy cow, I havent managed to take more than 3 pills on time. Wyatt has absolutely no schedule what so ever. It’s like a fun, wild, free for all where we sleep in every day! (Both awesome but also annoying for someone like me). 3. Minimalism. Being back “home” we have had to assess some boxes of stuff we had to leave behind that didn’t fit in the storage unit. Stuff that you know you want to keep but it has no business in your travel trailer. Nothing is more overwhelming and irritating. I love being in our little space with all our most needed items. I’m now a huge advocate for just throwing stuff away, or donating- whichever is appropriate. 4. 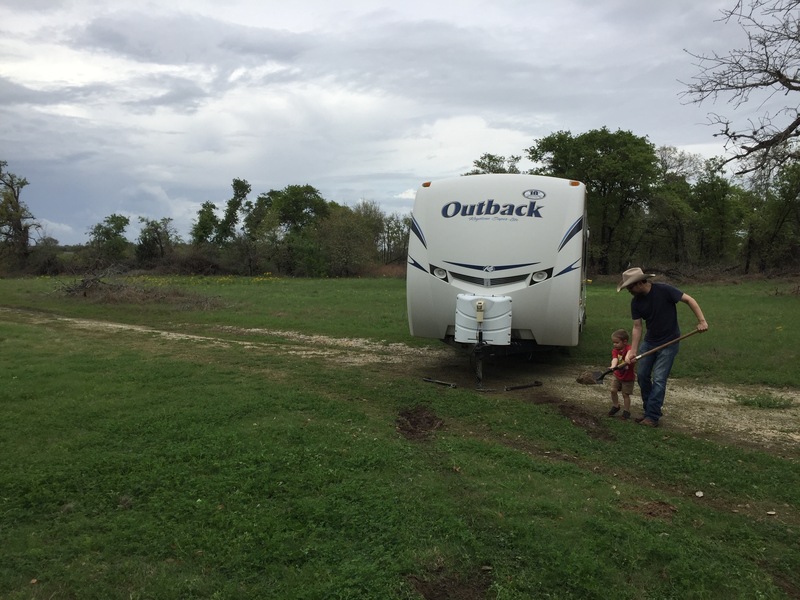 The travel trailer MOVES! Rodney and I, while we both are thankful to see family and friends, are seriously hearing the siren call of the open road. We were moving around every week or so before and it was glorious! Every new spot was different and even the trailer felt different and new every week. Now we just have ants in our pants till March 29th! So, if you can identify with any of these, you might be a tiny house person. Trust me, I was super upset at this realization. But it is what it is! We may just travel forever! It’s difficult to see us in a big house again in the future! Come on, get that trailer out of the mud so we can get a move on! 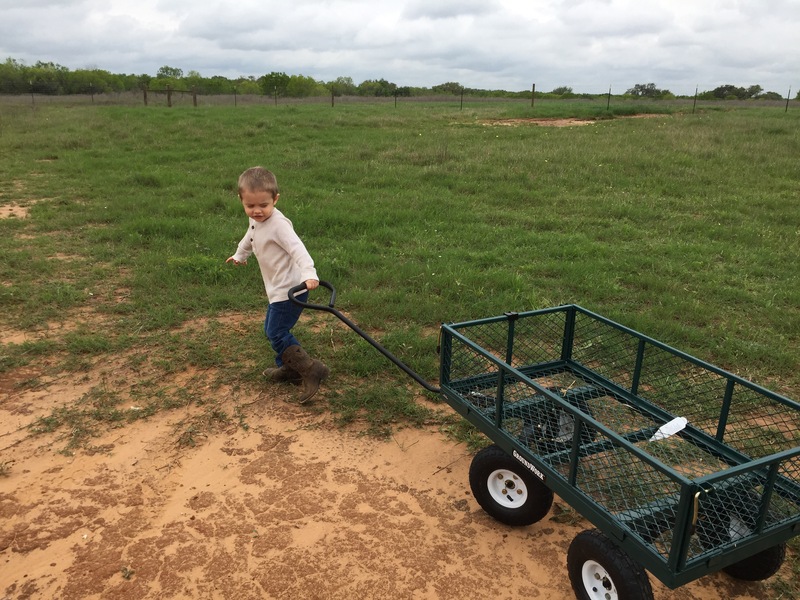 Learning the art of pulling a “trailer”! 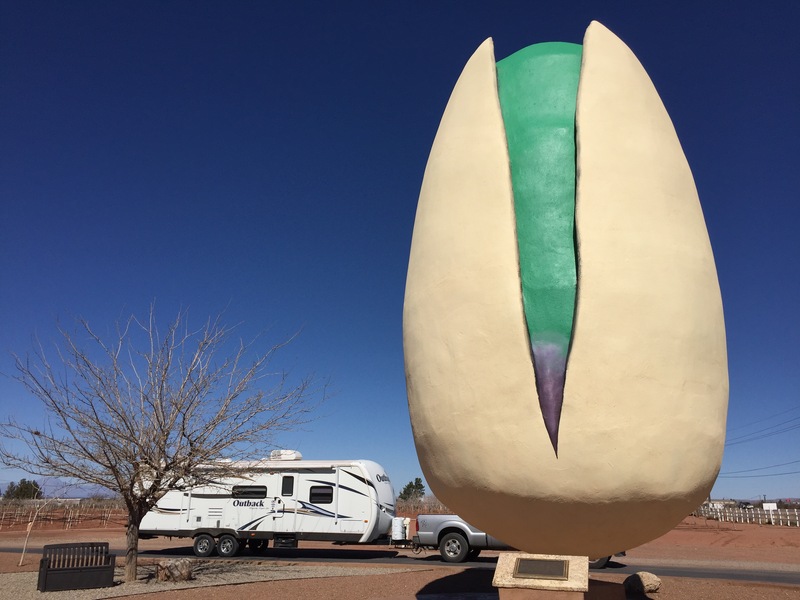 Previous Why Arizona Should Be Your Next Vacation! I’m not sure we are making it to the dinner. Wyatt is not feeling well and we tried taking him out in public this morning and it was not a super successful trip. I think he just does t feel great. I know what you mean I live in travel trailer when I’m out harvesting so I totally understand you.take care enjoy ya’lls selves.